Mike Fischer, former president and CEO of Square Enix of America, who took over leadership of Square Enix of America in July 2010, quit the company this month and is now the vice president of digital Music and Video for Amazon in Japan. His plans included spending the company’s money not on creating studios, but building up a core internal team of producers and engineers who would then support the independent studios that Square was publishing for. The past year has been a tough one for Square Enix. Earlier this month, the company announced significant losses during their most recent fiscal quarter, blaming the shortfall on an “increasingly competitive and oligopolistic” console market. Officials with the company previously announced they were unhappy with the sales of their big three titles: Sleeping Dogs, Tomb Raider and Hitman: Absolution. 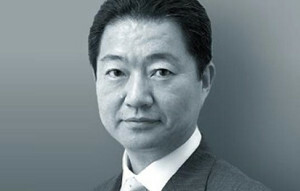 Wada’s resignation is expected to come into effect from June, at which point Yosuke Matsuda, who joined the company in 2001, will replace him. The report explains the revision comes, “due to slow sales of major console game titles in North American and European markets. The Company is also experiencing sluggish performance of its arcade machine business. Well, I can’t say that I’m overly sad at this. As far as the direction of a lot of the classic RPG series have been concerned, developments since the Squenix merger have been lack-lustre. I very much doubt that there will be a change of focus with this departure, and the chances of anything good coming to those franchises that we love so much are slim… but who knows. 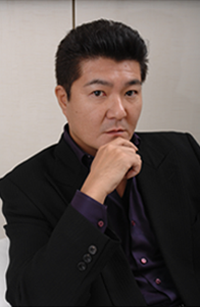 Browsing around this afternoon I stumbled through the article on Wikipedia for Koichi Ishii, and it states that, at least since October, he has left Square-Enix’s Team 8 to dedicate his time to Grezzo, his own gaming development company. Now have I been living under a rock for the past 3 months? Is this just an unfounded rumour, as I can’t find anywhere else that mentions anything about it? Do any of you have any information on the whereabouts of Koichi Ishii? Nick spotted Square’s Press Release for their E3 line-up. 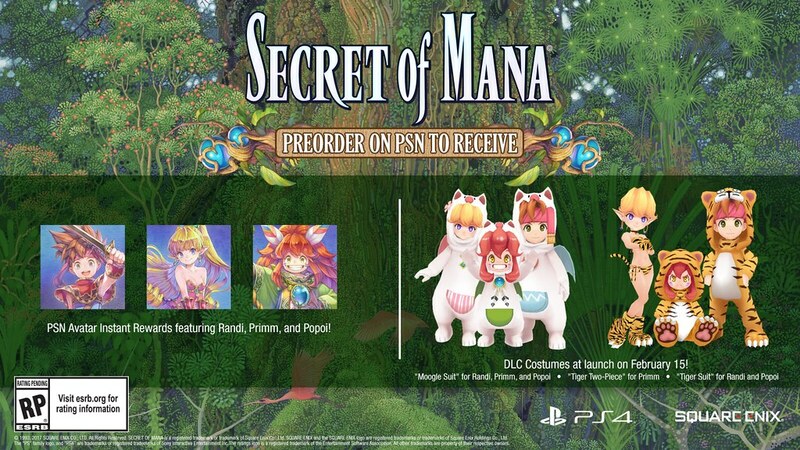 You can find full details over on the press article itself, with descriptions of the games and features incorporated within. On the remake scene, Chrono Trigger which we have reported on previously, Dragon Quest IV and FF4 going 3D, and a couple of Star Ocean games being given a new breath of life, as well as, of course, new titles. Surprisingly, barely any FF there. Unsurprisingly, no Mana. Thanks again to Nick for linking us up to this.